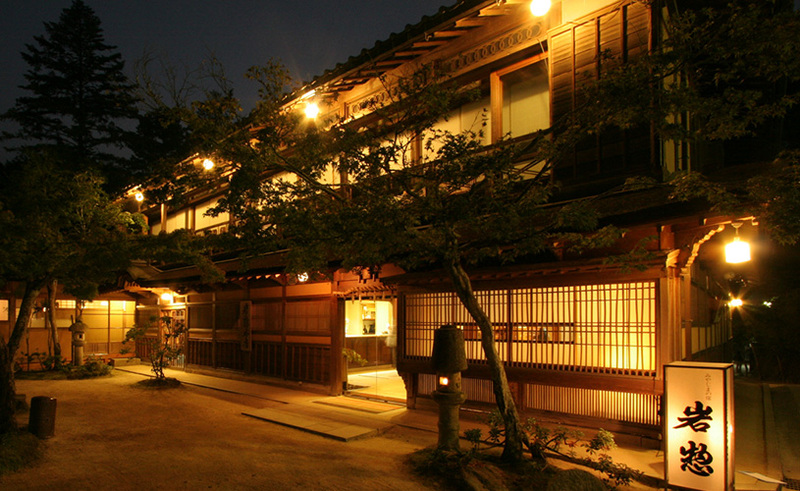 It is a 5 minute taxi ride from JR Gero train station to the Gero Kanko Hotel. There is also a shuttle bus service which operates from 15:00 until 18:00. Reservations are required for this service.